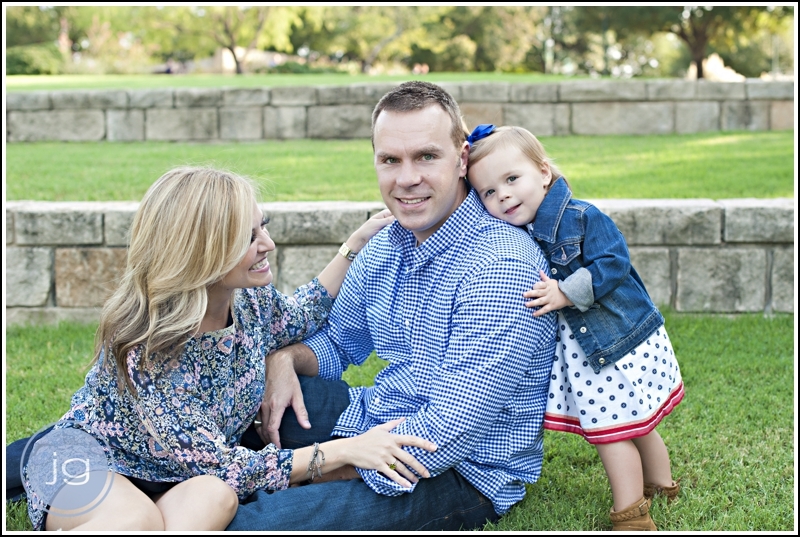 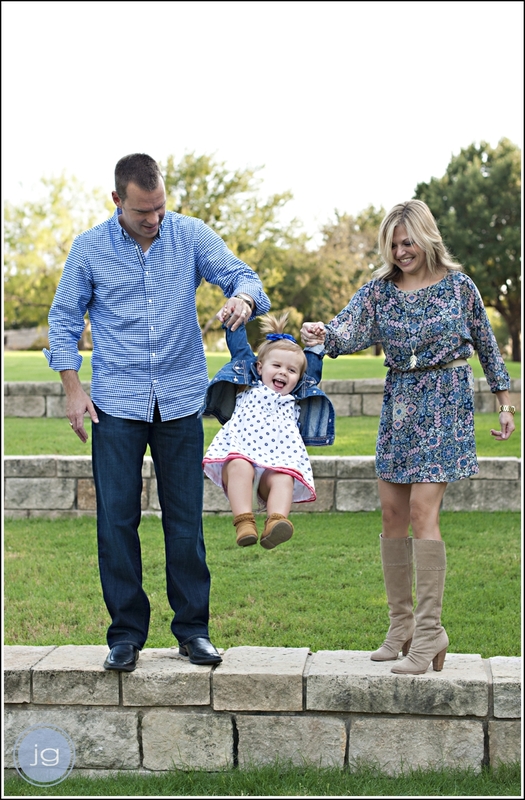 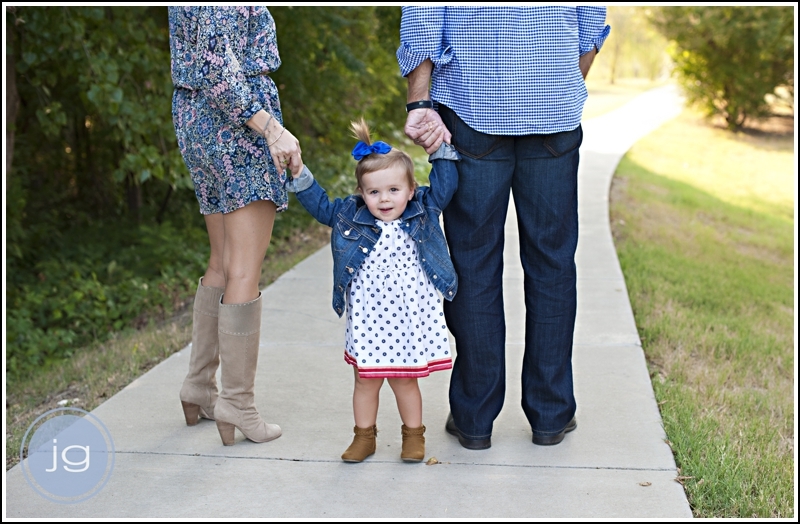 For the first time ever, Jackie Guidi Photography will be offering mini-sessions in Frisco! 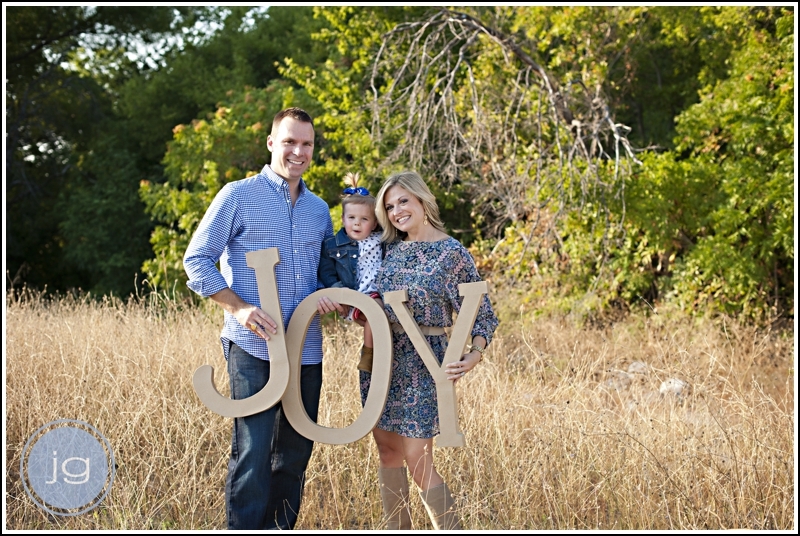 This is a great time to get your family portraits done for holiday cards! 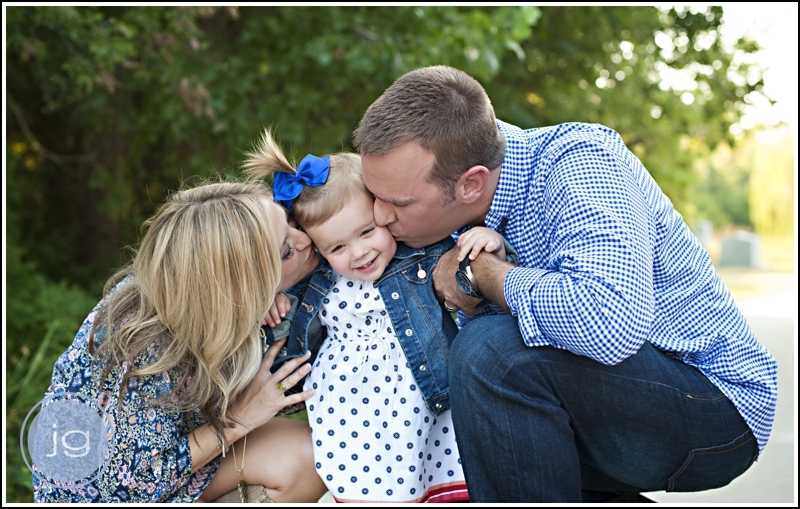 Contact me via email at jackiegphotog@gmail.com to book your session soon, we have a limited number of spots, and they will fill up fast!